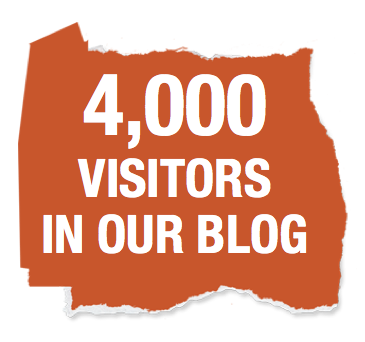 Woohoo, we got over 4,000 visitors already thank you so much bohemian girls, i hope you're enjoying all this as much as i am. Thank you for sticking with us and having fun with us. We have so many new stuff coming up soon, so stay tuned we're just getting started.